Bulk antifreeze / coolant for automotive, light-duty, and heavy-duty applications. Meets or exceeds ASTM standards and OEM requirements. 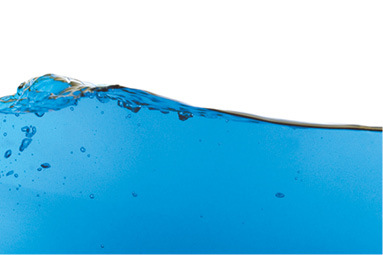 All season, ready to use, bulk windshield washer fluid. 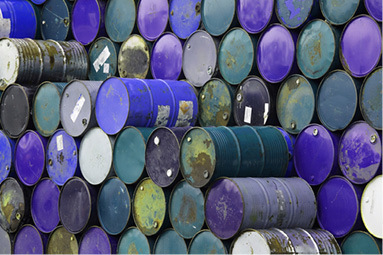 Bulk tanks and pumps or drum quantities. Competitive washer solvent pricing. Waste antifreeze / coolant removal, pickup, and disposal or recycling. 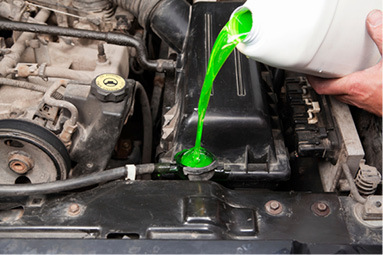 Find out the best ways to handle your used antifreeze / coolant.